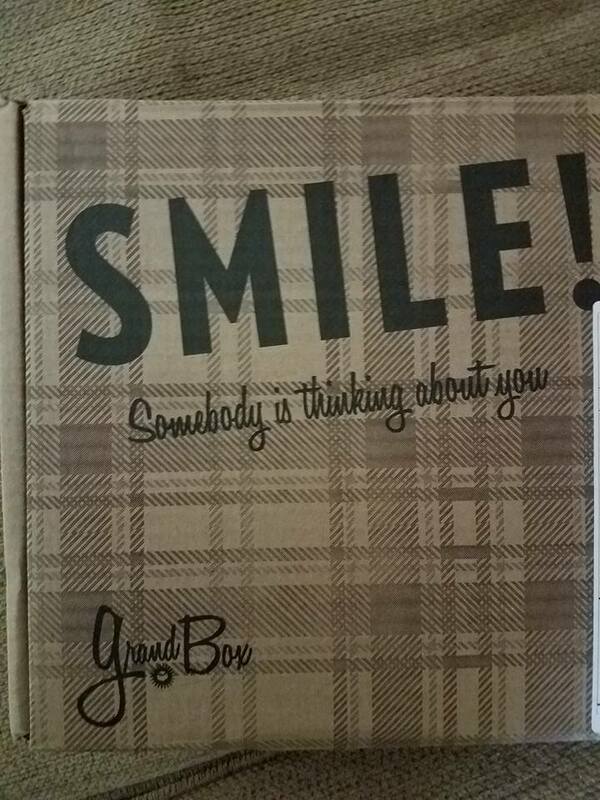 GrandBox is the perfect gift for your older loved ones. Just order online and it is delivered to their door and full of great goodies. I had one sent to my parents and they were so excited to receive it. GrandBox is a monthly subscription box curated specifically for seniors 65 and up. Each box can be personalized with family photos and a note. It’s the perfect gift to bring a smile to your loved ones. 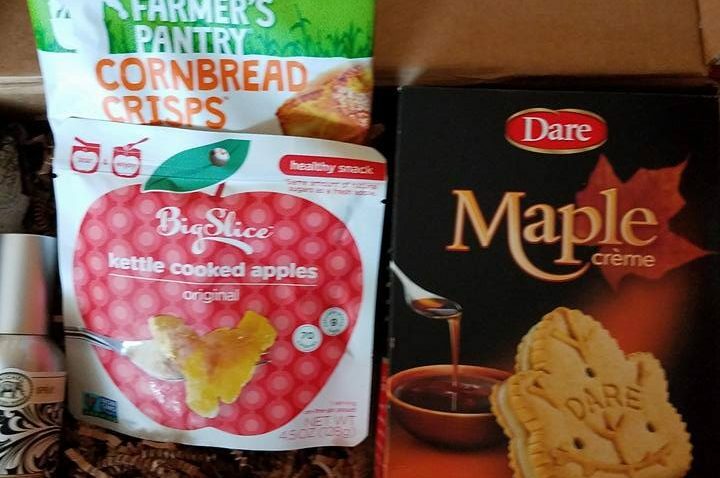 Their box had a fall theme and contained the following: cookies, cornbread crisps, kettle cooked apples, room spray and a dice game.